BIG REDUCTION. MOTIVATED SELLER REQUIRES QUICK SALE! 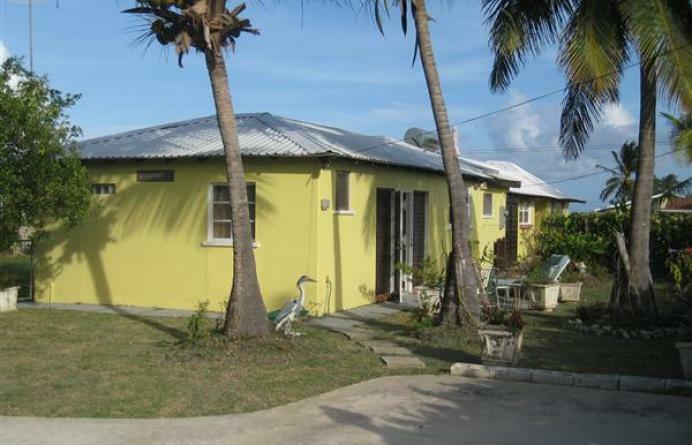 Cozy 3 bedroom, 2 bathroom home in excellent condition located in the well established residential neighbourhood of Long Bay, St. Philip. It benefits from a fully self-contained 2 bedroom, 1 bathroom apartment with independent access and private gardens and is ideal for accommodating visiting friends and family or for generating additional rental income. This fully enclosed home sits on some 22,247 sq. 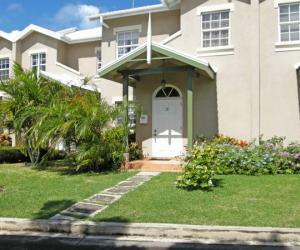 ft. of land and enjoys cooling tropical breezes and is just a 5-minute stroll away from the popular Shark's Hole beach. The Crane beach and other amenities at Six Roads are within a 10-minute drive. It features a private courtyard where you can enjoy family gatherings, barbecues and entertaining. In addition, there is a roof deck offering lovely views of the nearby ocean. Other accommodations include living room, dining room, kitchen, patio and a double car garage. The master suite comes with an ensuite bathroom and opens on to a private patio. 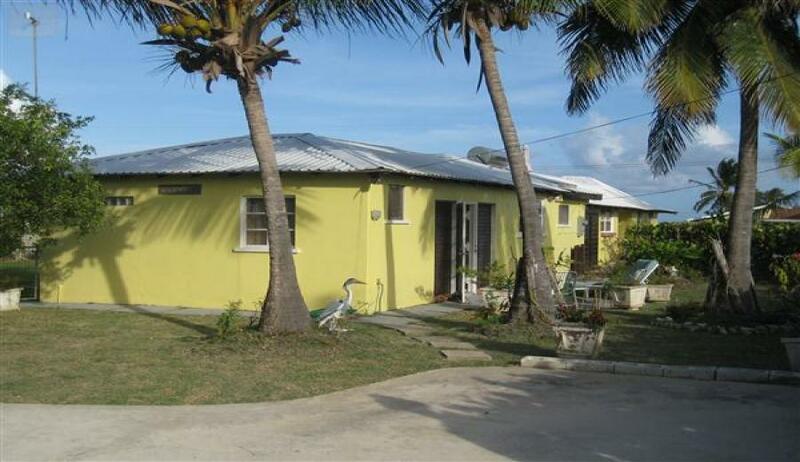 Now agressively reduced to US$315,000. Schedule a viewing today by calling Coral Stone Realty at 246-420-3687/246-266-8888 or email sales@coralstonerealty.com . ACT NOW!